We play pickup hockey on the first, third, and fifth Friday of the month at the Misconduct Hockey League rink in Saitama. 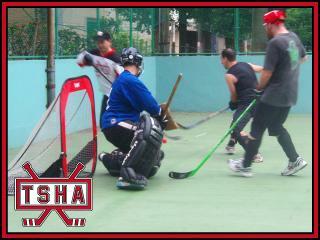 Click below for the current schedule, or check us out on Meetup. 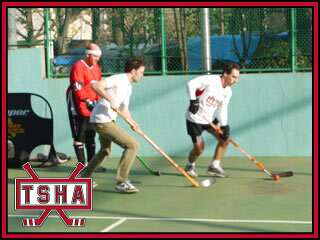 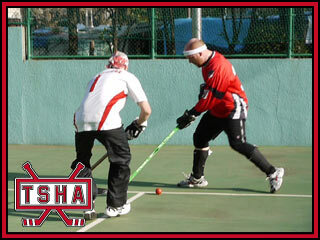 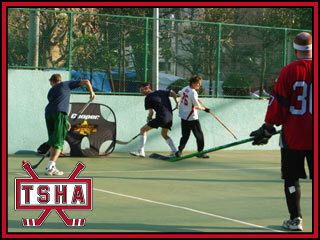 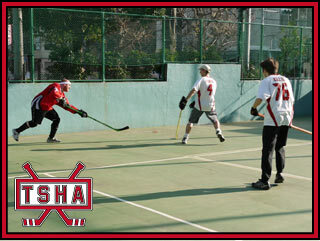 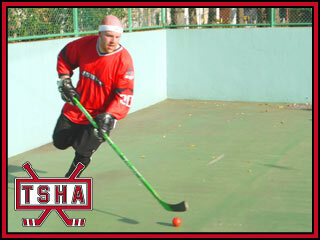 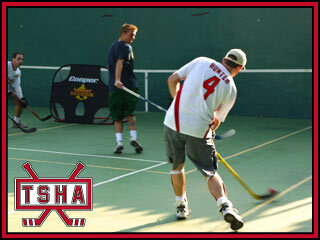 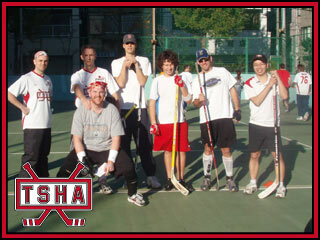 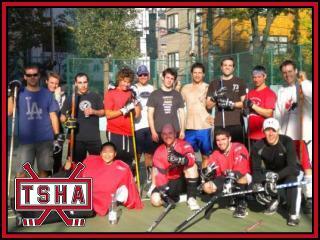 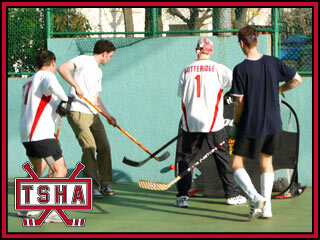 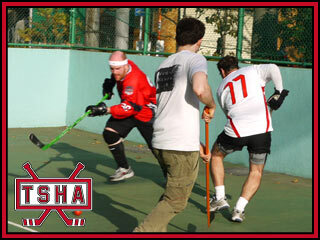 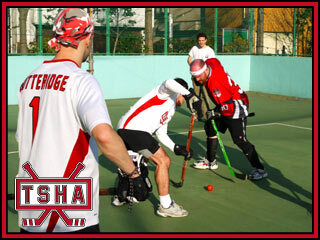 The Yamato Cup is the annual ball hockey tournament in Tokyo that has taken place every October since 2008. 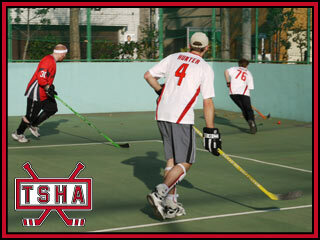 They came, they saw, they made a lasting impression, and they are honored here. 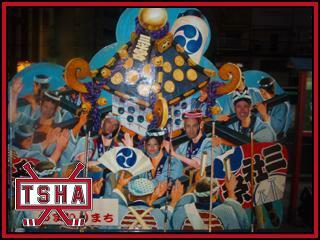 There are pictures. 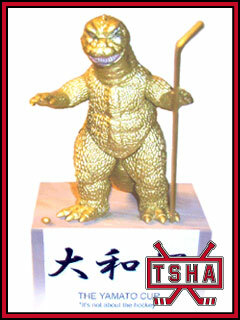 Sometimes whether there should be or not. 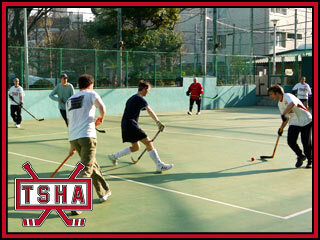 Over the years the TSHA has put together a traveling team and taken part in tournaments outside of Tokyo and outside of Japan.